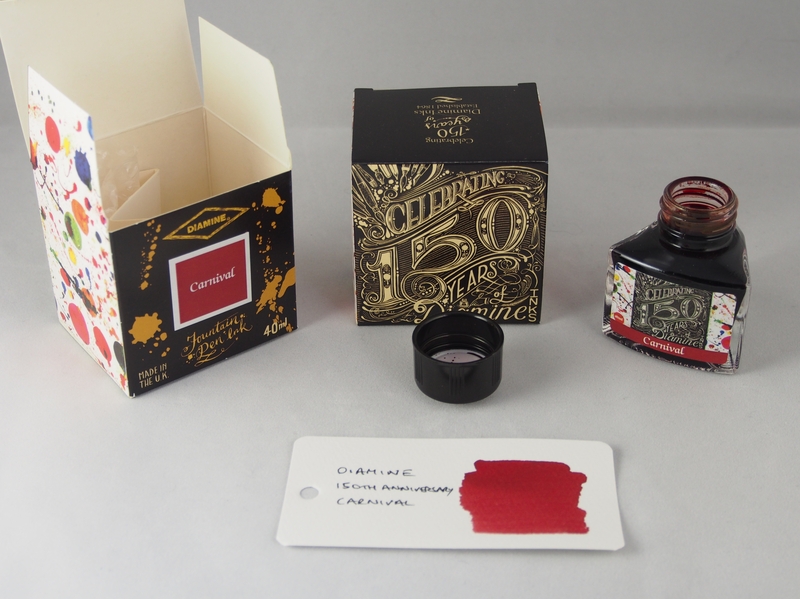 This is the last in this batch of three ink reviews, for one of my favourite red inks, Diamine Crimson. 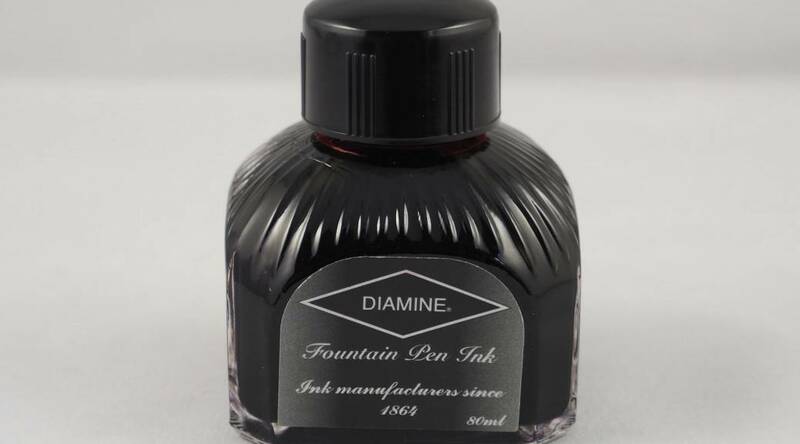 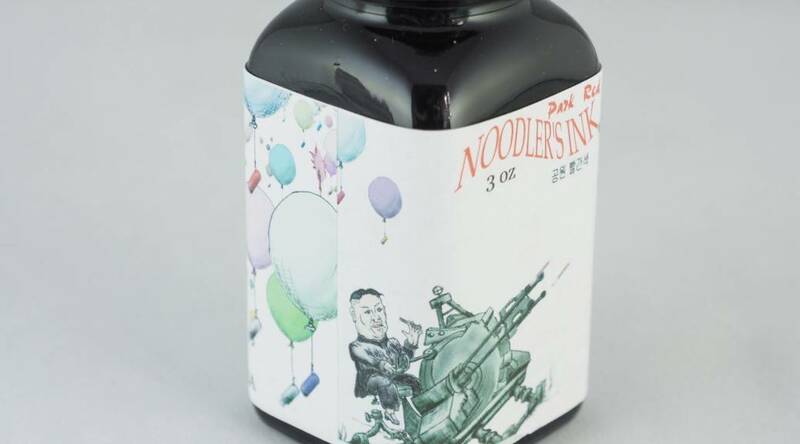 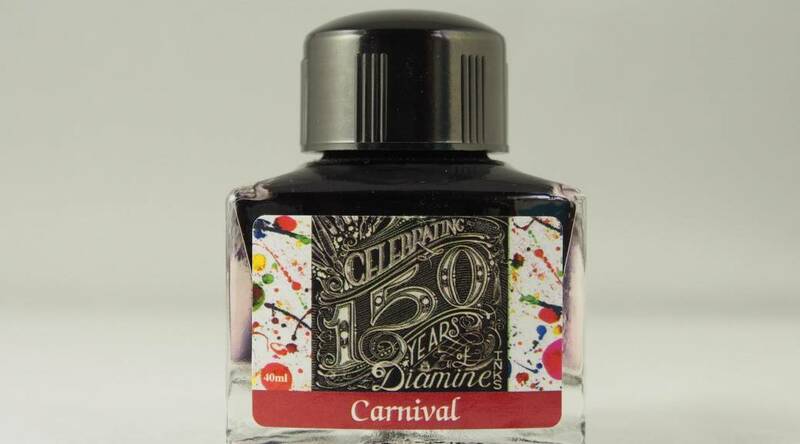 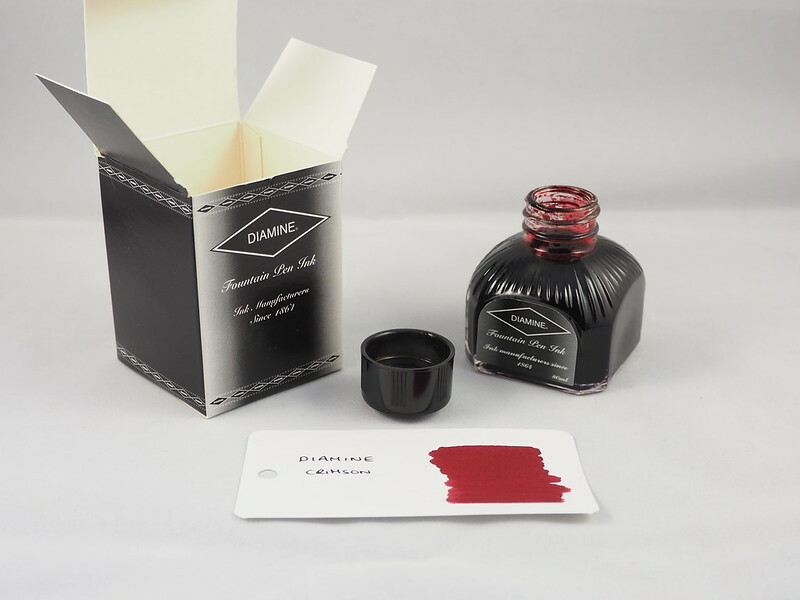 This is the fourth in this batch of ink reviews, for Diamine 150th Anniversary Carnival ink. 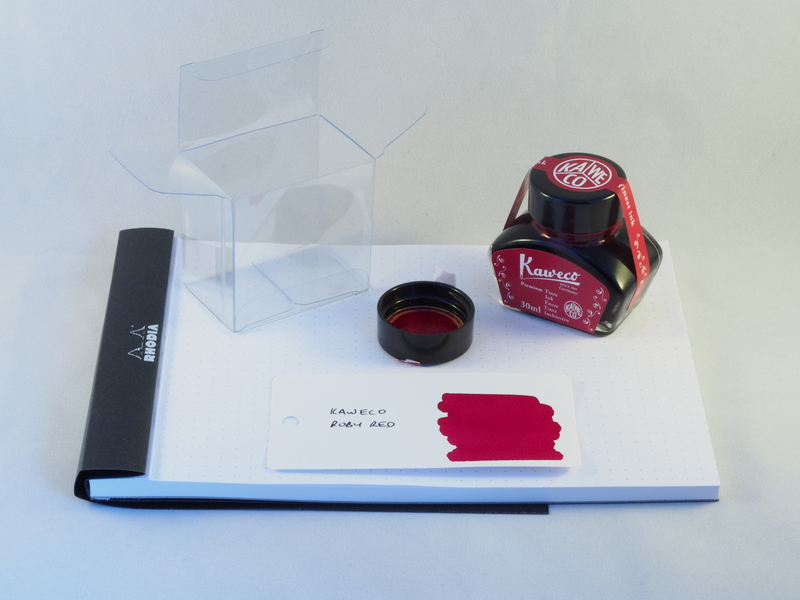 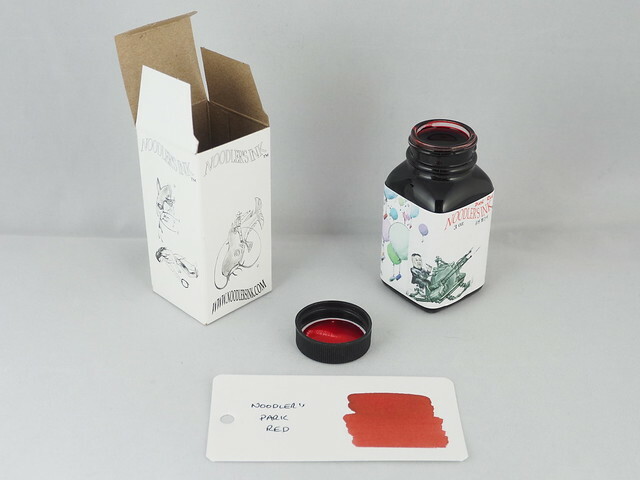 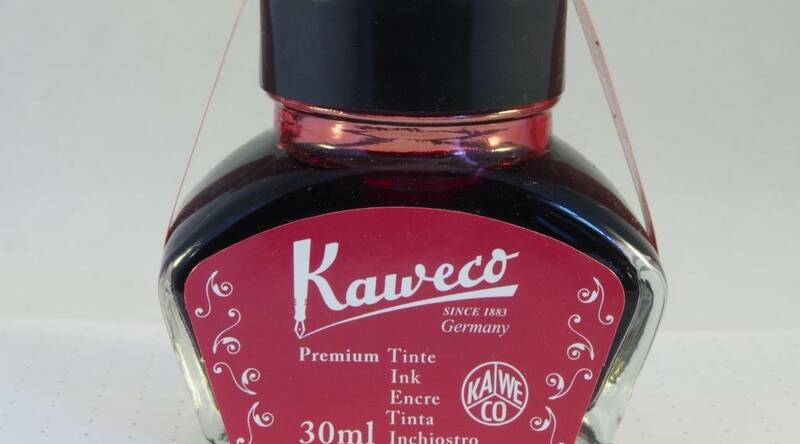 The third in this batch of reviews is for Kaweco Ruby Red ink.